​Simplified transport, assembly and installation for your most hard-to-reach or atypical locations: Fichet-Bauche’s modular safes combine the flexibility you want with the high level of security you need. Many organisations choose to secure their valuables in a highly reliable location. However, as buildings vary in size, traditional security solutions are sometimes unable to adapt to specific space and weight constraints. And even if they can, these solutions often lack the rigorous security standards you need for optimal peace of mind. 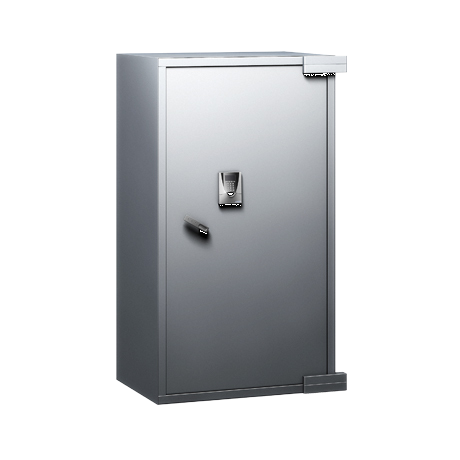 The Fichet-Bauche offering of modular safes combines the convenience you want with the high level of security you expect from Fichet-Bauche. The flexible design is composed of smaller, flat-packed components that are ideal for simple assembly and installation in a variety of different locations.